be guided by our staff at the tourist information office. Overlooking a valley,in the heart of a unique natural site, Mont-sainte-anne art gallery is a real oasis where art and nature make a perfect match. Specializing not only in the produce that becoming increasingly rare in the world and even more in America : foie gras, the farm also offers a wide variety of other goose products. Discover 20 km of hiking trails, enjoy nature, visit the interpretation center with their exposition and audio-visual presentations room and more. A chef who considers that the gastronomy should include not only food, but also a good table, a suitable environnement,well-being,heritage and culinary traditions. In our bee and hive boutique you will discover all kinds of body products, home decor, plush and games for children,garden accessories,jewelry,etc. Specialities : Indian moccasins, various Amerindian items, large variety of t-shirt and sweats, fleece and lumberjack jacket and other items. Discover the mysterious atmosphere of a copper mine. See the copper beating rock and then admire the fine artifacts collected around the world. Offerts high quality products and is committed to delivering the best of Quebec terroir to its ever growing clientele. Offers to its customers authentic and modern products. Discover chocolates’ flavored with sought out aromas, French pasteries and multiple natural flavored ice cream. Explains , through expositions and passionate, cultural and educative activities, the value and importance of the Côte-de –Beaupré for the history of Quebec and the French America. Craft business where everything is done carefully in the rules of art and where we offer products of high quality, made from 100% pure maple syrup, certified organic by Quebec vrai. One can discover a dedicated space to its creator, the master sculptor Alphonse Paré, an exhibition of traditional and contemporary works, a production and creation work space, a boutique selling handmade items, and a garden of sculptures. Come and observe the whales in the most beautiful observation sites in the world. Discover breathtaking landscapes located in a magnificent area where nature has resorted to colossal forces to create a fjord. Learn more about the plight of the Irish people, and why the island has become a human quarantined station. Discover the history of the Capital, the St. Lawrence River and its surroundings with a Louis Jolliet costumed guide. Learn how to maneuver a sailboat, the marine terms and the safety procedures on board. A challenging sport where you brave a river in a raft. Adrenaline guaranteed! Take a guided tour in a luxurious bus of the main historical sites of the Old Quebec City. A walking tour of Old Quebec that brings you in the Upper and Lower Town accompanied by a tour guide of Tour Voir Québec. A unique opportunity to discover the history, culture, cuisine, dances and the lifestyle of the Hurons of yesterday to today. Go up the mountain Mont-Sainte-Anne using their gondola, admire the panoramic view and enjoy their walking trails at the summit. The breathtaking site with its imposing waterfall and suspended bridges is a family activity that is not to miss. Discover a spectacular natural wonder with seven waterfalls and dramatic landscapes. People of all ages can enjoy five kilometers of groomed nature trails. Water Park with over 35 waterslides, 100 water games, 2 themed rivers, a wave pool and more! Meet the 10 000 marine animals that inhabit the Aquarium: fish, reptiles, amphibians, invertebrates and marine mammals. Among them, polar bears, walruses and seals, will make you live unique moments. Several packages and activities are offered throughout the year, horses for sale and more. Their half-day excursions enable everyone to get at ease about abseiling on a single rope and live exciting vertical sensations! The easiest way to discover free-flying is by doing paragliding in tandem. Gorgeous national parks can be found at the east and north of Quebec City, therefore giving you access to multiple walking trails. The churches are to Québec, what the castles are o Europe: pure architectural wonders! Un séjour de détente inoubliable avec l’accès aux bains nordiques extérieurs, sauna, hammam, tipis et aires de détente ainsi que des services de massages et esthétiques. Venez faire du kayak sur le fleuve Saint-Laurent ou bien sur la rivière du Gorge dans la région de Charlevoix. Explains, through expositions and passionate, cultural and educative activities, the value and importance of the Côte-de–Beaupré for the history of Quebec and the French America. Clothing, accessories, specialised products… they have everything you need to make the most of winter. Trails going through breathtaking landscapes that highlight the St. Laurence River. 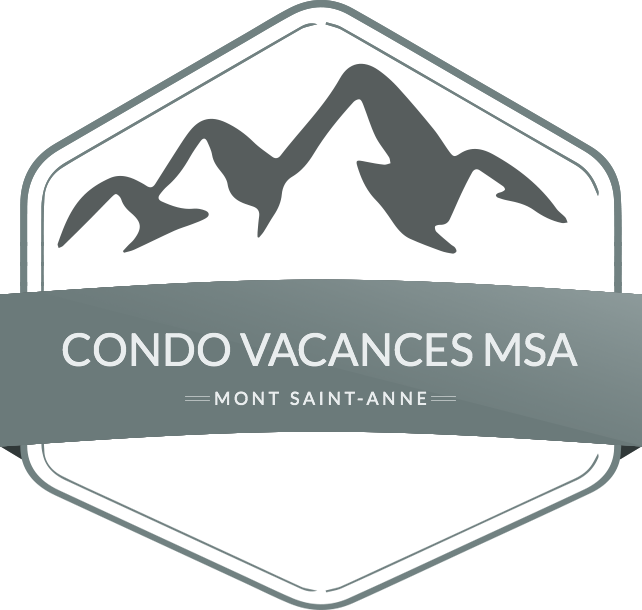 Four ski resorts offer an unparalleled ski experience with exceptional snow conditions; Mont-Sainte-Anne, Stoneham, Le Massif and Le Relais! Whether it’s to learn to ski or improve your technique in skiing or snowboarding, the monitors will know the best way to take care of you. Mont-Sainte-Anne cross-country ski center features 200km of trails, including a 191km network for skating stride, which makes it the largest cross-country ski center in Canada, and the second most important in North America. Drive your own team of Husky dogs thus making this exciting activity, exceptional, even mythical. Have access to miles and miles of snowmobile trails. Reserve an excursion with or without a guide to accompany you through the trails. You’re a fishing lover? Come and try this inherited Indian custom, the ice fishing on lakes and rivers. Enjoy the largest winter games center in America! More than 35 slides on snow, skating trails, snow rafting and a playground for children are available. There is nothing more peaceful than a horseback ride in a snowy forest. Whether you are a beginner, intermediate, or expert, this activity will enchant you. Rappel off frozen cascades measuring 41 meters high in dry conditions. Canyoning-Québec offers to discover an amazing and Zen hidden landscape at Jean-Larose Falls which is the only location in North America to do ice canyoning. On your skis or on your snowboard let yourself be pulled by a kite and explore the open fields in the region of Quebec. Have a relaxing and memorable stay with access to outdoor Nordic baths, sauna, hammam, tipis and relaxation areas, as well as massage and aesthetic services. 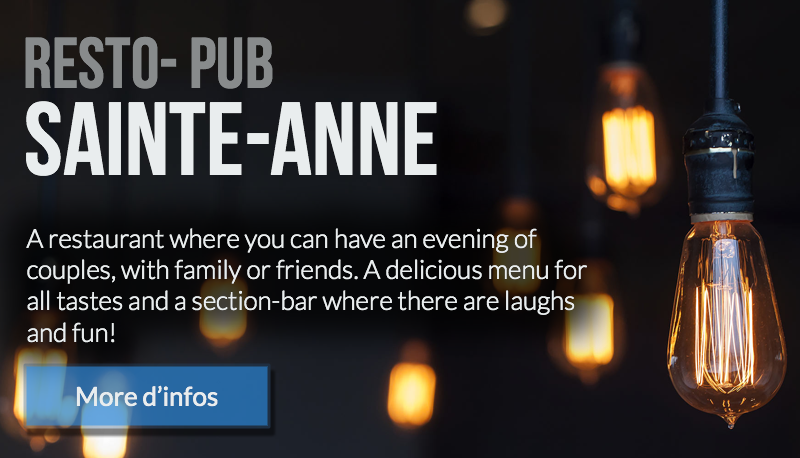 Une visite guidée à pied du Vieux-Québec qui vous amène à sillonner la Haute et la Basse-Ville en compagnie d’un guide touristique chevronné des Tours Voir Québec. Venez rencontrer les 10 000 animaux marins qui peuplent l’Aquarium : poissons, reptiles, amphibiens, invertébrés et mammifères marins. Parmi eux, ours blanc, morses et phoques vous feront vivre des moments uniques. Access to a heated indoor swimming pool, a gym, sauna, whirlpool, and Amma (wet sauna). Known to be the biggest winter Carnaval in the world, discover their wide range of activities for all tastes and ages: snow bath, night parades, slides, giant soccer game, shows, snow sculptures, ice canoe race, sleigh rides and ice skating.